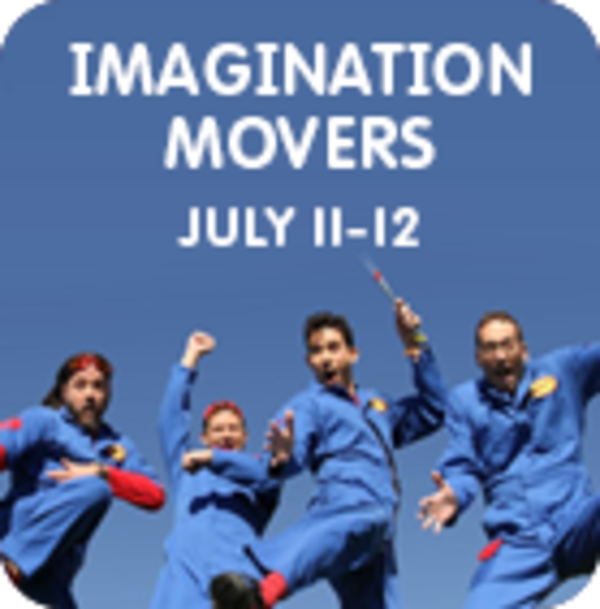 The Movers are back at Sesame for their annual summer concerts on July 11 and 12, 2015. 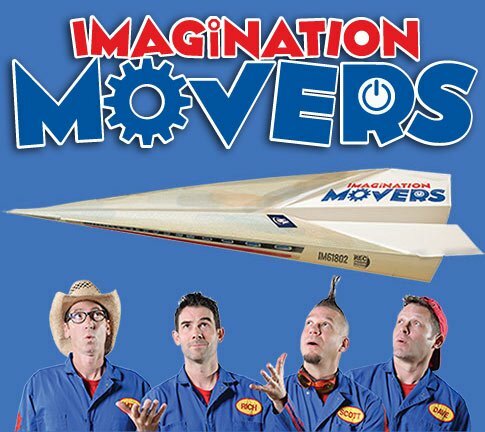 Tickets are now on sale. VIP packages sell out FAST! !